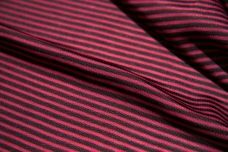 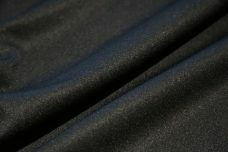 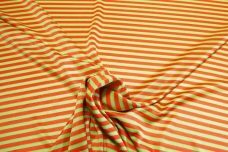 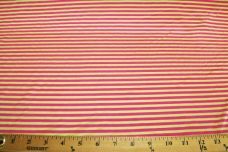 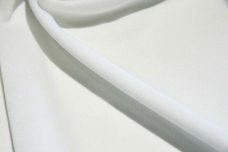 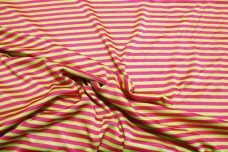 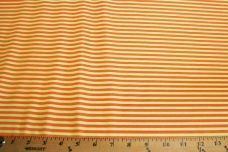 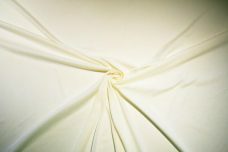 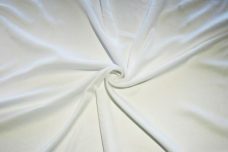 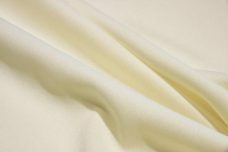 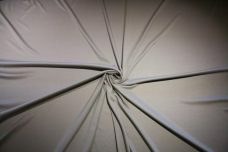 From satin to stretch, we have a whole range of polyester tricot fabric that is perfect for lining dresses, tops, skirts, & costumes. 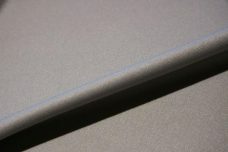 They also make great backdrops and table & window coverings. 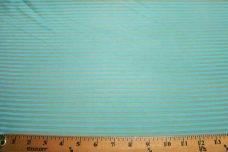 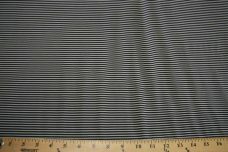 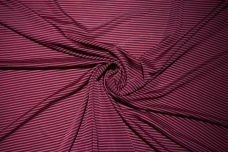 If you are wondering where to buy tricot fabric, then look no further. 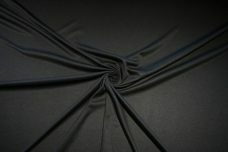 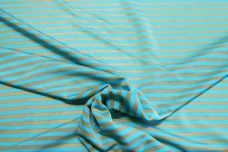 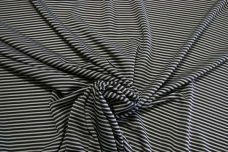 We have plenty of tricot fabrics in our online store for you to choose from.